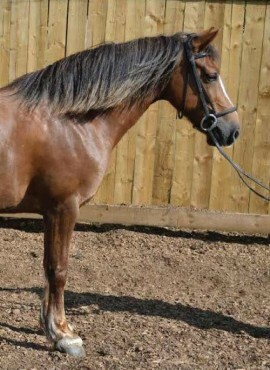 Occasionally we will have some of our horses for sale, details of which will be advertised on this page. If you would like to enquire about these, or any other of our horses, please contact us. We are located just off junction 36 of the M1.